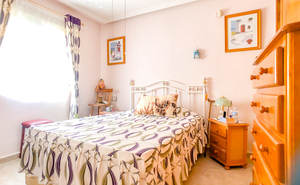 Two Bedroom two bathroom Property with terrace in Playa Flamenca is perfectly located meters away from everything we love about the Orihuela Costa, situated just off Calle Niagara, considered the heart of Playa Flamenca, near to La Zenia Boulevard (800meters) and Playa Flamenca Beachfront (2100meters) meaning all amenities and facilities are walking distance, no need for a car, there is a wide choice of golf courses along the coast too! 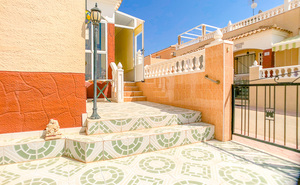 This fabulous 3 bed 2 bath Quad Duplex has wonderful sea views and overlooks the lovely communal pool. 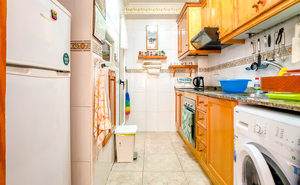 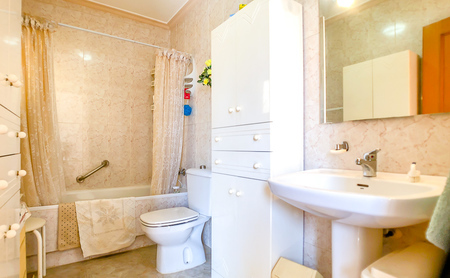 This property is south-facing with an enclosed kitchen and a storage cupboard. 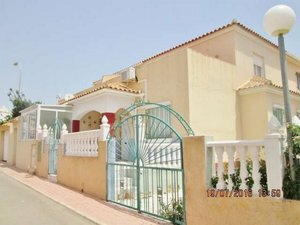 It also has the advantage to being in a gated community. 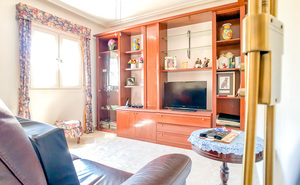 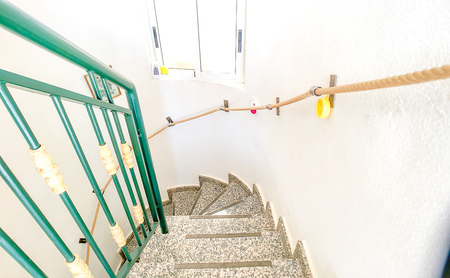 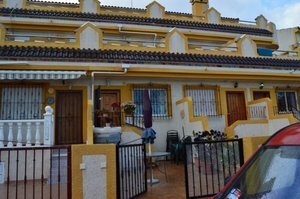 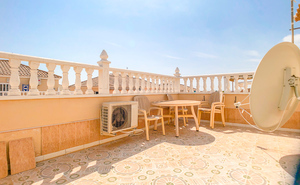 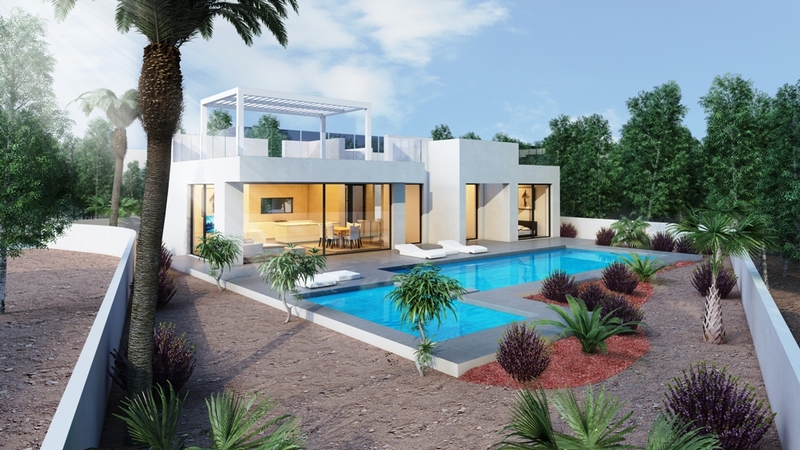 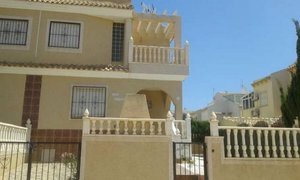 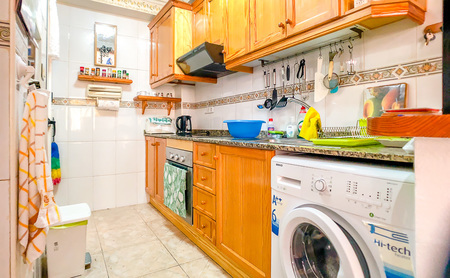 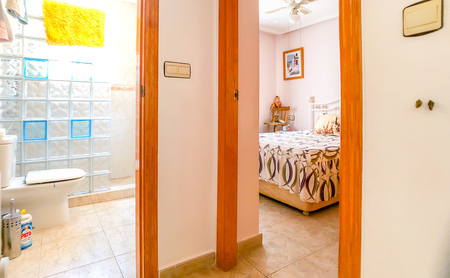 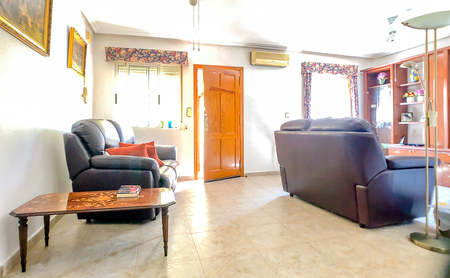 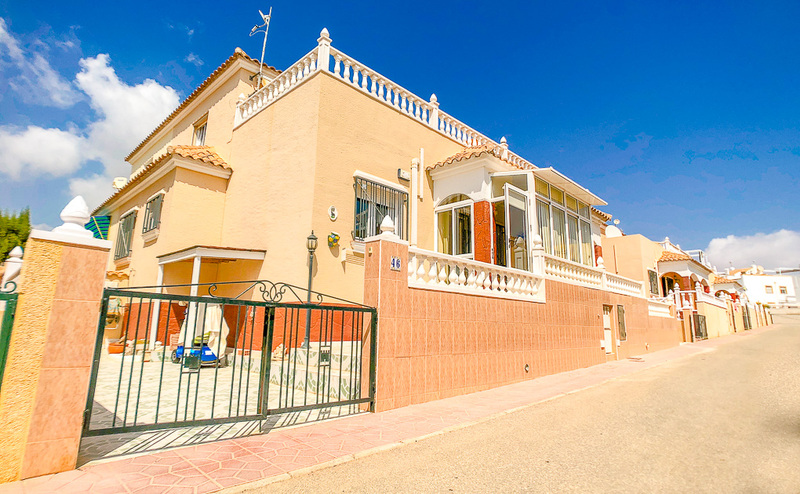 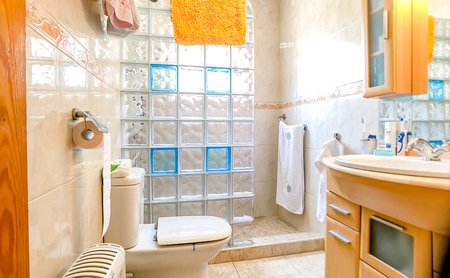 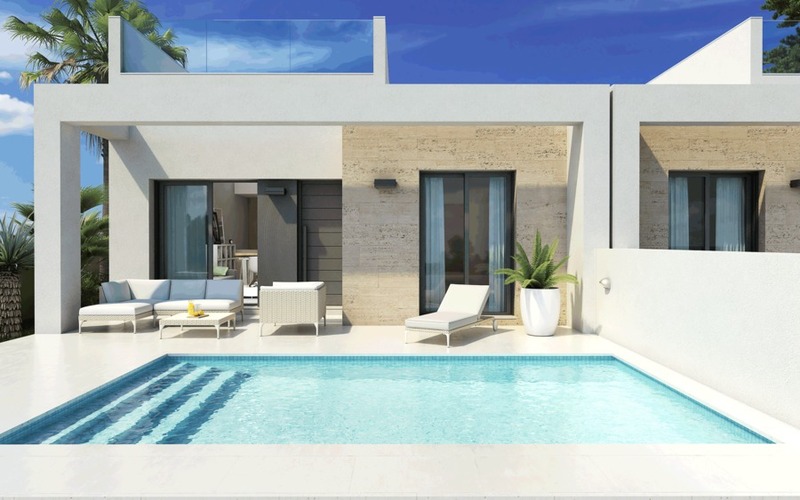 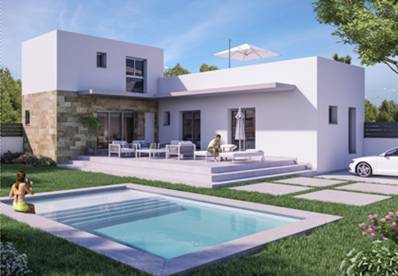 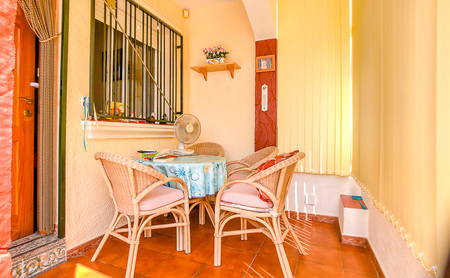 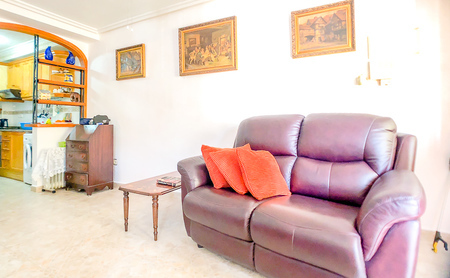 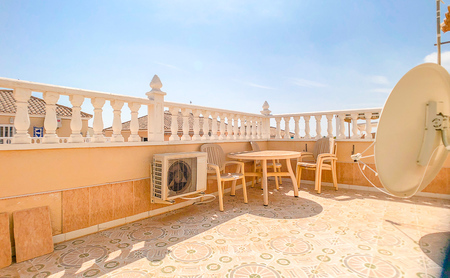 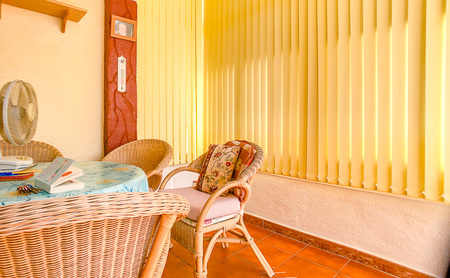 This 3 bed 2 bath Townhouse is situated in the area of PlayaFlamenca. 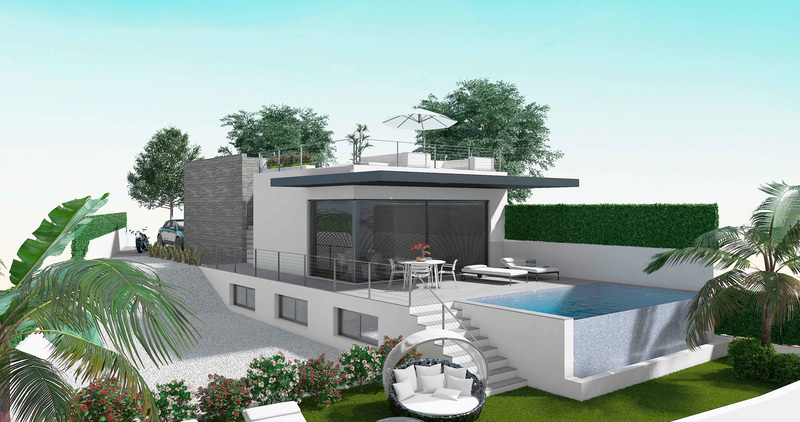 This fabulous property has it’s own private swimming pool, 2 terraces and a solarium with sea views. This beautiful 2 bed 1 bath Townhouse is south facing with stunning sea views. 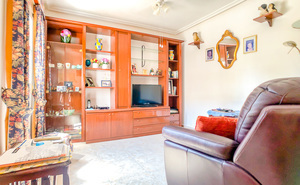 This property has a garage spacious enough for 2 cars, an independent kitchen and a lovely front garden. 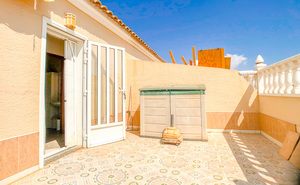 This property also has access to the lovely communal pool.